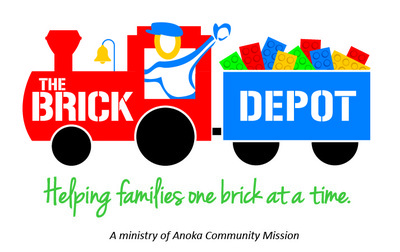 The Anoka Community Mission (ACM) Starfish Fund is the primary financial aid fund available for families affiliated with ACM. 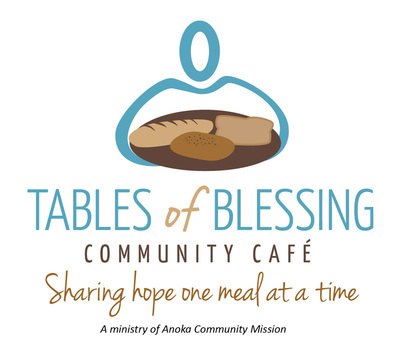 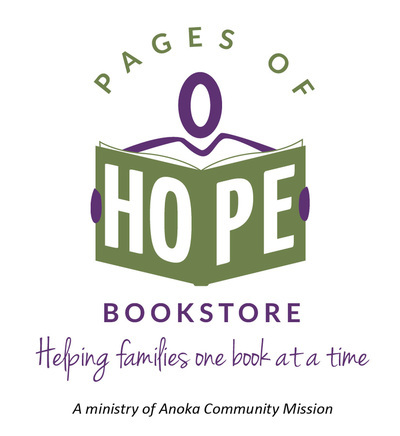 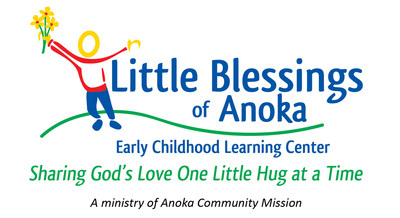 It’s most common use is to provide emergency financial aid childcare tuition scholarships for families in need enrolled at Little Blessings of Anoka Early Childhood Learning Center. 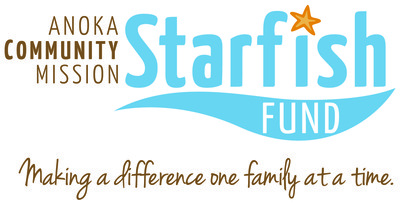 Any family enrolled at Little Blessings may apply for aid through the ACM Starfish Fund. 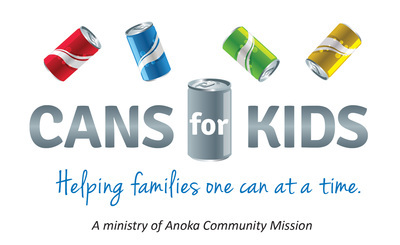 and awarded in three-month increments according to need and renewable for additional three-month increments based upon the accomplishment of family financial goals. 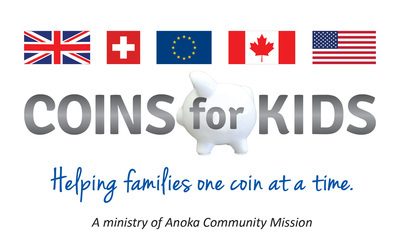 Please click on the icons below to visit our other ministries.